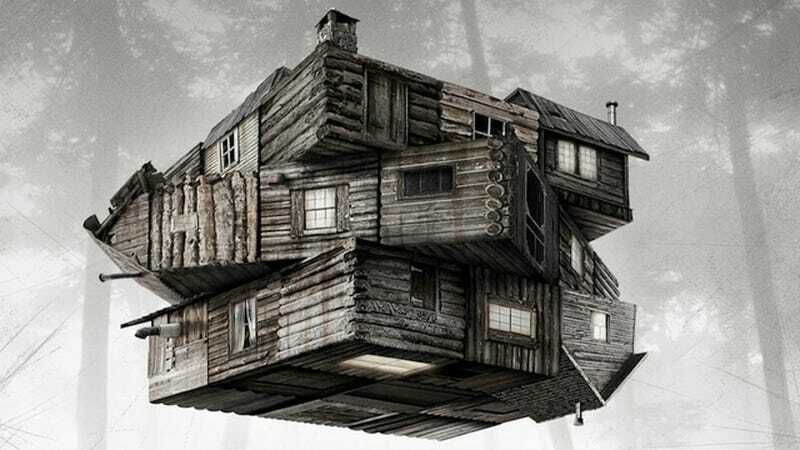 If you didn't see Cabin In The Woods that was stupid of you. It's really great. Scary, meta and pretty gutsy. And like all good things, well okay like all things, its brilliance is being exploited for a theme park attraction. But it sounds awesome. Some sort-of-not-really spoilers ahead.